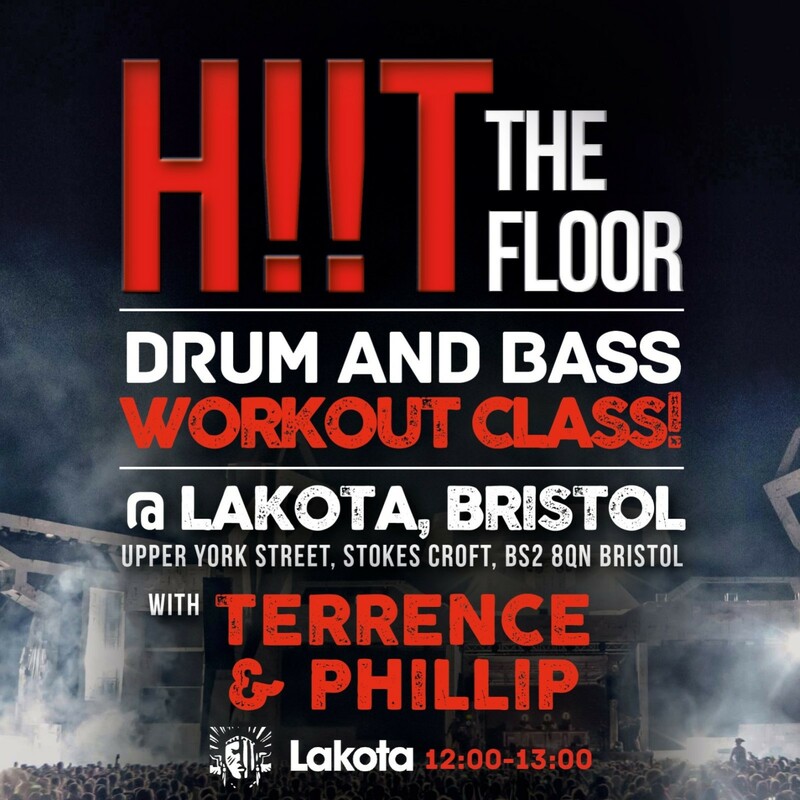 HIIT the Floor Drum n Bass Workout comes to Bristol! 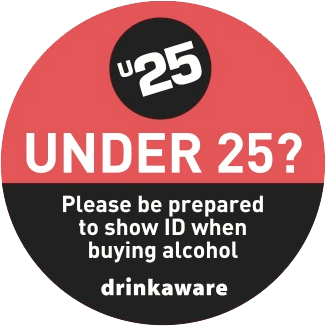 You’ve seen it on Facebook, YouTube & Instagram…..now to try it for yourself! Welcome to the South West’s FIRST drum and bass workout class – H! !T the FLOOR! H! !T The Floor incorporates the massively popular HIIT style training and high energy moves all tied together by the deep beautiful tones of Drum & Bass. With a BPM of 160-180 expect a full body workout that will shape and tone your body while providing you with a chance to have some fun, enjoy exclusive mixes and essentially get fit whilst raving!! H! !T The Floor is a brand new fitness class inspired by my passion for high intensity workouts and the heavy beats of Drum & Bass. Bring your trainers, comfy workout clothes, a drink & some mates and I’ll bring the fire! Spaces for this class are LIMITED so please ensure you click attending and purchase an advanced ticket from the ticket link which will be posted soon.